McNally, Doolittle Engineering, LLC provides structural inspections performed by a licensed professional engineer. 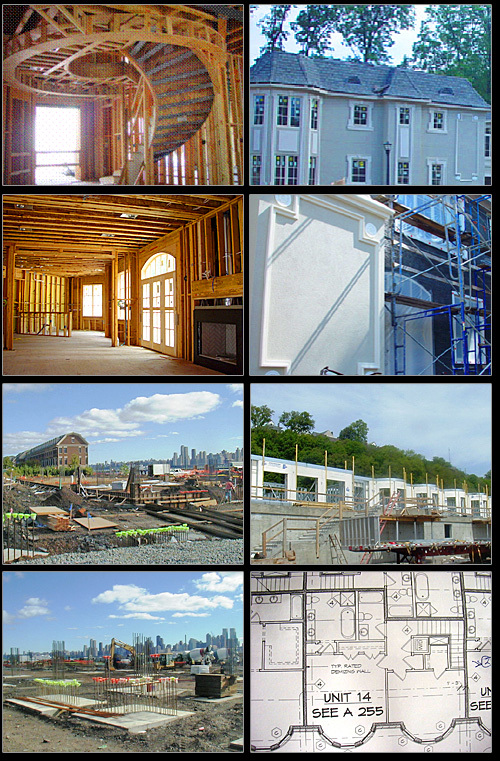 Our office provides structural inspections for sites ranging from residential structures to small commercial sites. We provide a complete forensic analysis along with professional testimony associated with litigation.